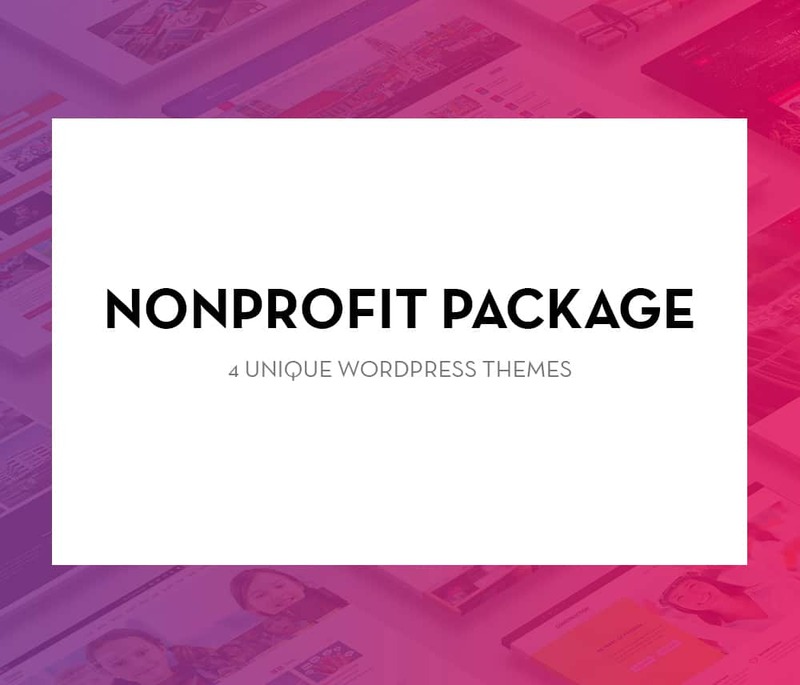 Nonprofit WordPress Themes for Charity, Foundations, Churches, Org. Top Quality WordPress Themes especially created for Charity Organizations, Foundations, NonProfit Associations, Political Organizations or Churches. You will get access to all our Premium NonProfit WordPress themes. You can use the theme for as many domains and projects you want. You will get access to theme updates for full period of time. The archive contains the layered PSD files used to create the WordPress theme. The archive contains the HTML files used to create the WordPress theme. You will get a structured documentation to learn how to use the themes.